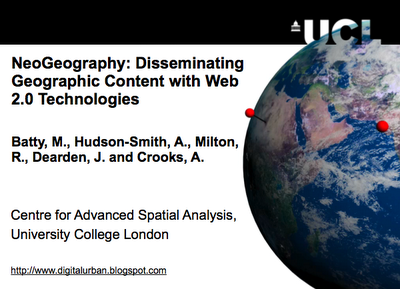 I gave a talk the other day on behalf of the GeoVue project at CASA at the RGS-IBG Annual International Conference in London, and giving a paper entitled "Neogeography: disseminating geographic content with Web 2.0 technologies" in the The e-Social Science agenda: challenges and opportunities for geographers session. The session showcased new e-Social Science developments, explaining and illustrating the opportunities and challenges it poses for geographers, by disseminating the activities of geographers who are engaged in e Social Science. These include applications of e-Social Science in Evidence-based Policy Assessment (EBPA) and other fields of geographies that matter. 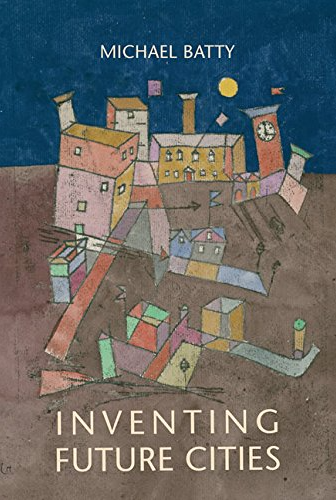 "In CASA, we are working on Web 2.0 technologies that take geographic content and disseminate to a range of interested users from professionals to non-experts in a way that enables them to interact with the content and to add value to the visualisations that they are able to produce. This is essentially what Web 2.0 is all about – user driven content involving location and place as well as the networks that connect users together. 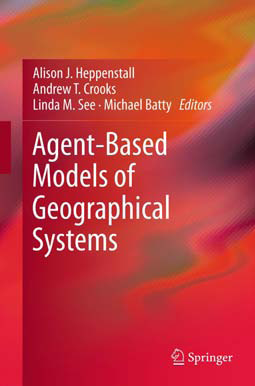 It is the basis of what is currently being referred to as NeoGeography. In this talk, we will illustrate these technologies starting with our developments of virtual cities through our Virtual London model which is within Google Earth move to show how we can user other Google software to enables users to create their own maps using our GMap Creator software and then illustrate how we are building the equivalent of a YouTube for Geographers that we call MapTube. Much of the content that we are working with can also be ported into virtual worlds which represent the next stage of web based development and we will illustrate how we are porting such content from virtual cities and web -based maps into Second Life where we are piggy-backing this content into Nature’s Second Nature space." Below is a movie of the talk (including all the movies and nice sound provided by Andrew Hudson-Smith's of Digital Urban, you might want to fast forward bits) and a pdf of the talk can be downloaded from here (15MD). 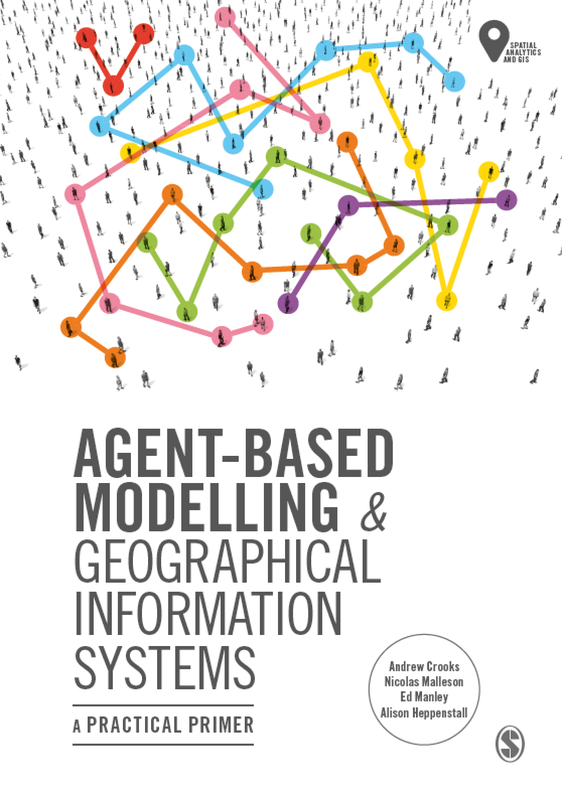 Neogeography: disseminating geographic content with Web 2.0 technologies. What was interesting is that while the research is of interest to a large online community as supported by interest from the BBC, potentially neogeography is still a niche topic in UK geography. Maybe it suggests that the 'traditional' geographer (what ever this is) is unaware of the latest digital technologies in reaching out for the masses. 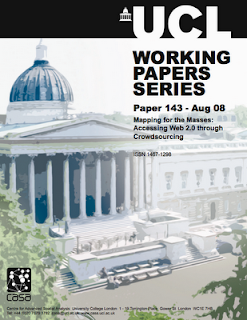 On a side note we have a new working paper entitled "Mapping for the Masses: Accessing Web 2.0 through Crowdsourcing" which might be of interest.